Three things you should know about me. Firstly I love music. I have played music since I was about 8 years old were I started to drum at a private drumschool. Afterwards when I was 10 I switched to guitar, because I found it more interesting. I have played guitar since then. Last year I also went to New York with my school. I was in a professional studio in the heart of New York were we recorded 5 numbers we had practized on the school and I also was at a gospel workshop with a professional gospel singer from New York so it was a great experience..
Secondly I love fighting sports, such as boxing and martial arts. I tried boxing and karate at Ranum Efterskole which I went to last year. After I tried it the first time it catched me and I found it very interesting. Now I do not go to any form of fighting sports or martial arts because I do not have the time when I am studying. But when I am done studying I definitly will start at some martial arts or boxing. Right now the only training I do is fitness were I train to be in good shape. I also went to the military last year a week in pratice were I had such a great experience and it is quite hanging apart with the martial arts because you do stuff like that in the military mostly boxing ofcourse. Thirdly I love partying with all my good friends. I like when you are in good company and just enjoys it. 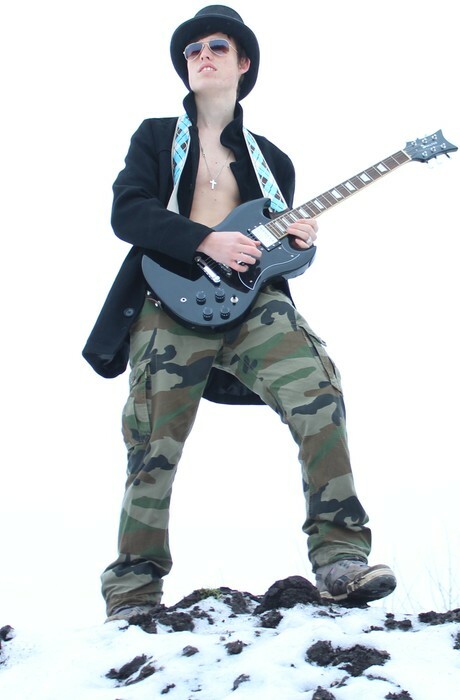 It is taken to a music video were i play solo to a school project. 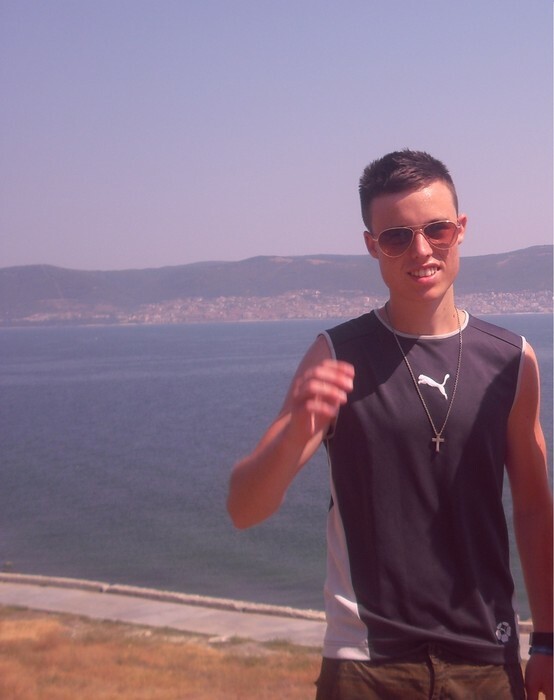 It is a picture of me where i am on a holiday in Bulgaria in my summervacation. Not long afterwards i trained martial arts and boxing so there im kinda in good shape. 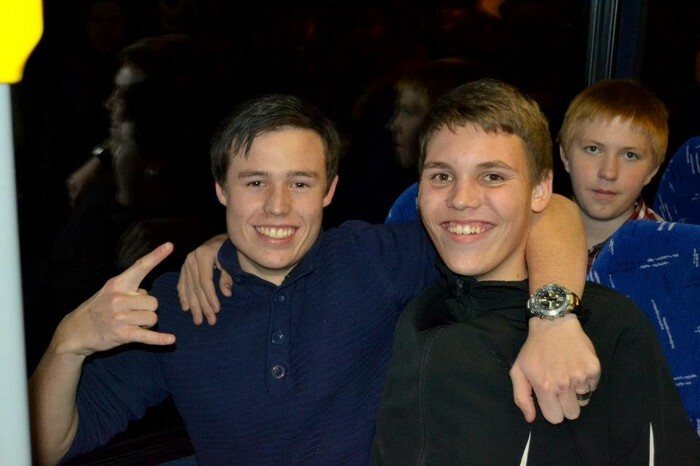 This is a picture of me and my good friend from Ranum Efterskole. It is taken just before a nice party. To places that i would like to visit. 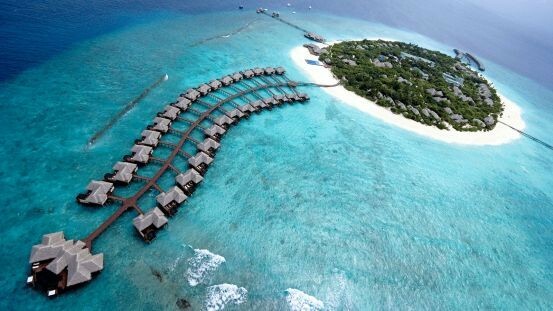 I really want to visit the Maldives because it is said that because of global warming it can be sunken in just about 10 years. 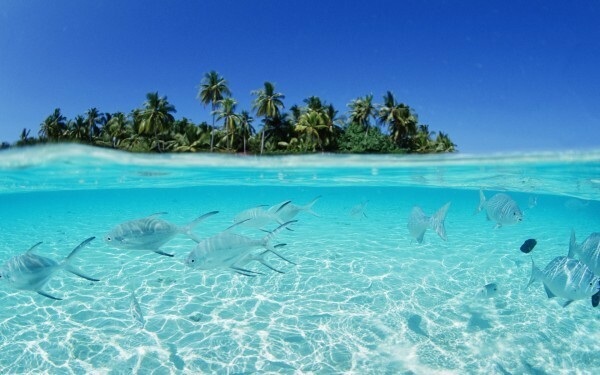 The Maldives simply is a place on earth on its way to disappear and I would like try diving there. 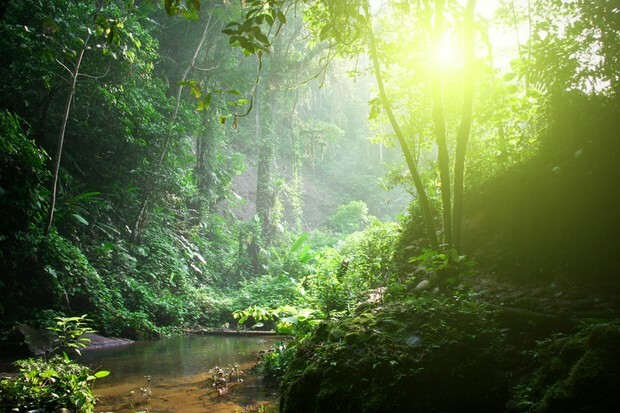 The second place I want to visit is the rainforest where I would take on a survival tour with some good friends and see places which is destroyed by mankind. Now to my dream job. My dream job in this world definitely would be to be a proffesional musician. I really want to tour all the world around with self composed music. My band should include around 4-5 members and we should play music in genres as rock, alternative rock and progressive rock. Music quite like 30 Seconds to Mars, Linkin Park or Coldplay to be more to the pop-rock. It is some guys i used to play music with. Me in the middle. 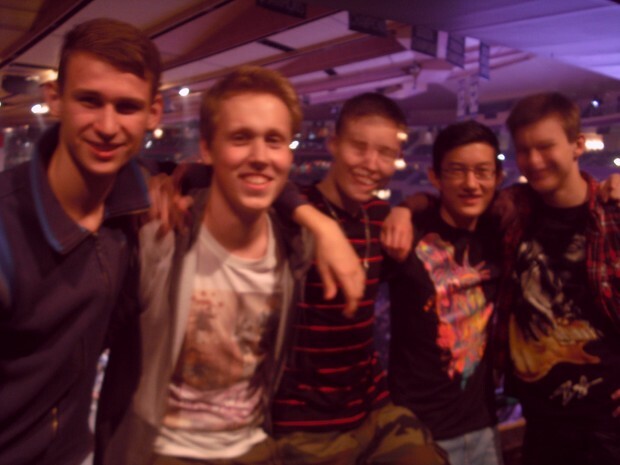 We were to a Nickelback concert on Madison Square Garden, New York. Three things i want to do before i kick the bucket. I would like to travel around the world with my own band on a world tour where we should play a lot of concerts. A thing i want to do before i die is to visit the Maldives before it is gone and experience the great nature on one of the beautiest places on earth. Win 100 million kr. in Lottery.